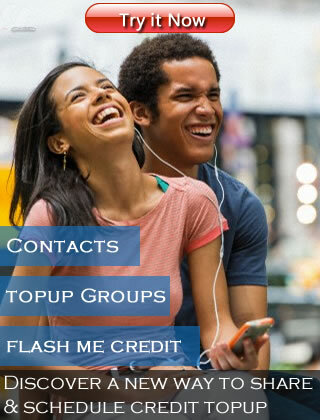 Share airtime credit with anybody! Forget scratch cards! Use AirtimeNg. Have you been looking for how to buy / load recharge cards online? Now you can relax and take a break because with AirtimeNg you now have access to credit always. And because you are in the best position to know how much to spend on credit, we have a system that allows you to auto schedule transfer of credit to recharge your phone anytime you want. Interswitch, VISA, Mastercard, eTranzact, and Verve credit or debit cards, all work just fine. You can even make bank deposits and we will credit your account right away. You can recharge and send credit to multiple phone numbers with just a click. This means you can load your account once and use the credit many times until... you finish it! You are FREE to use the credit you purchase at any time you like. You can pay using any of bank deposits, Internet banking transfer, ATM deposits, or our online payment option. Please be sure to use your EMAIL address as the depositor name when filling out the bank teller.